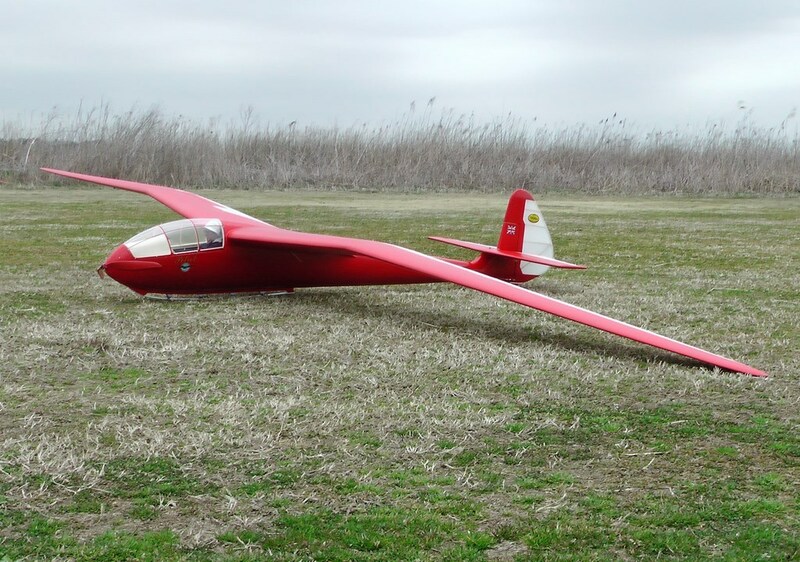 We present you our new project Slingsby Petrel T13 in version ARC and ARF. 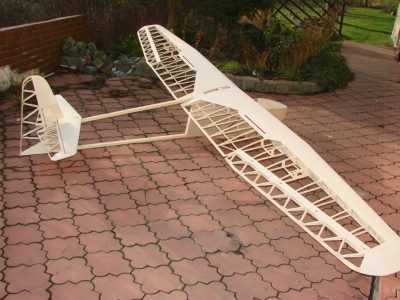 Model of wooden construction. 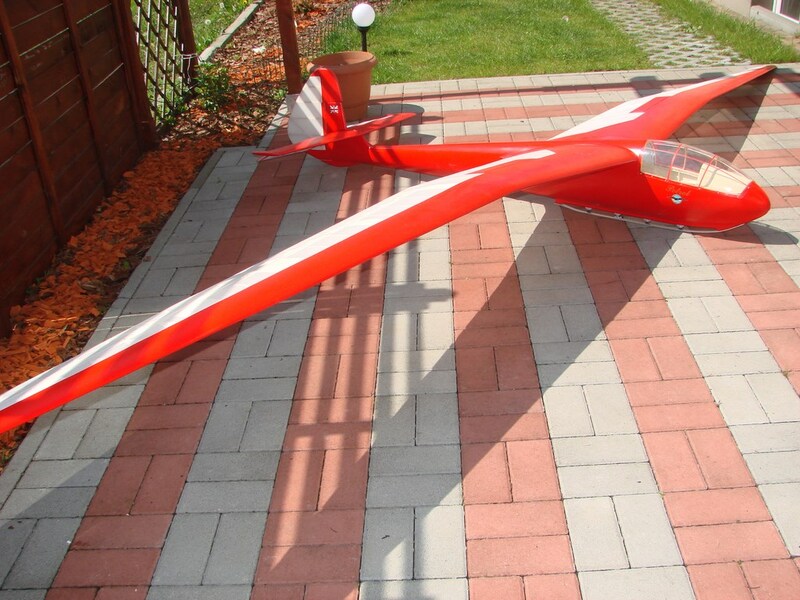 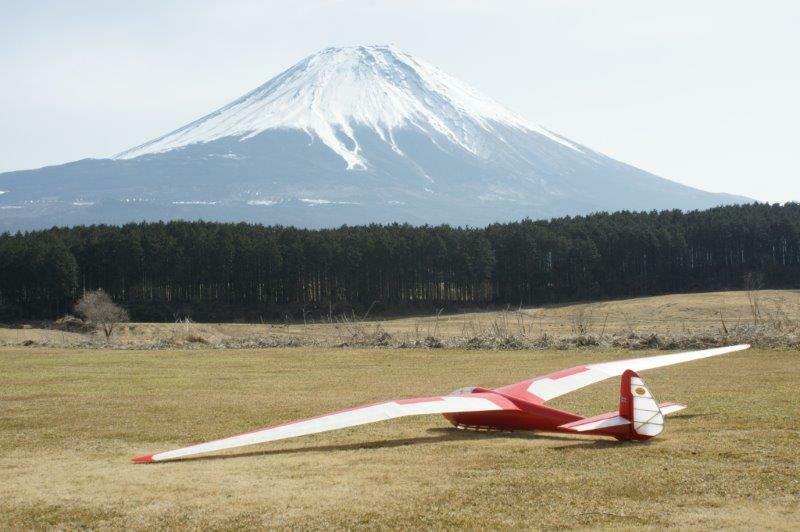 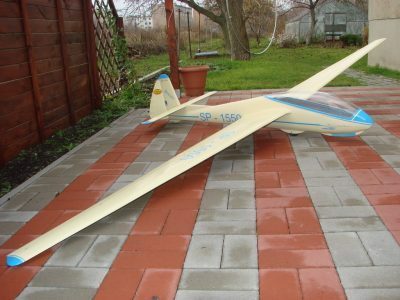 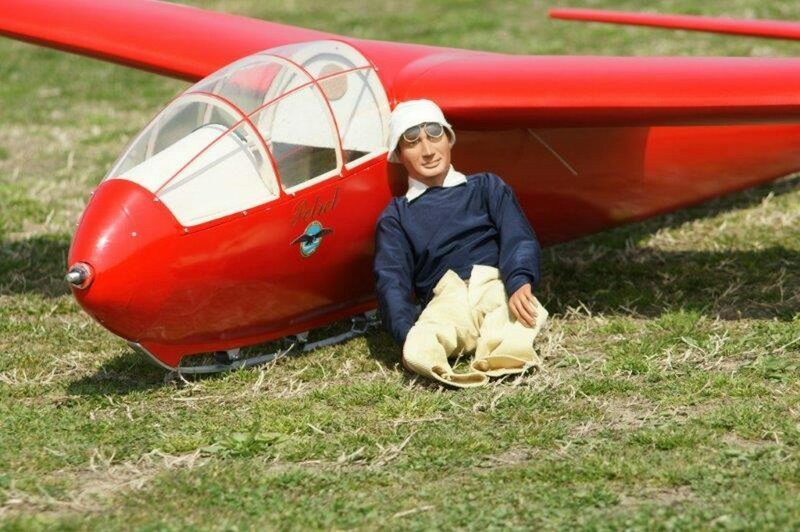 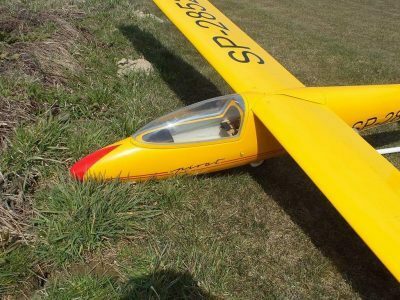 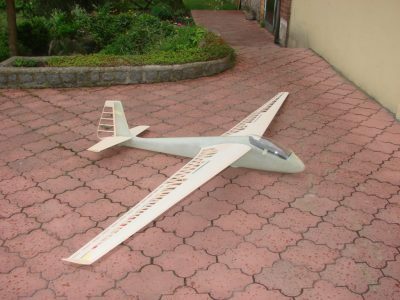 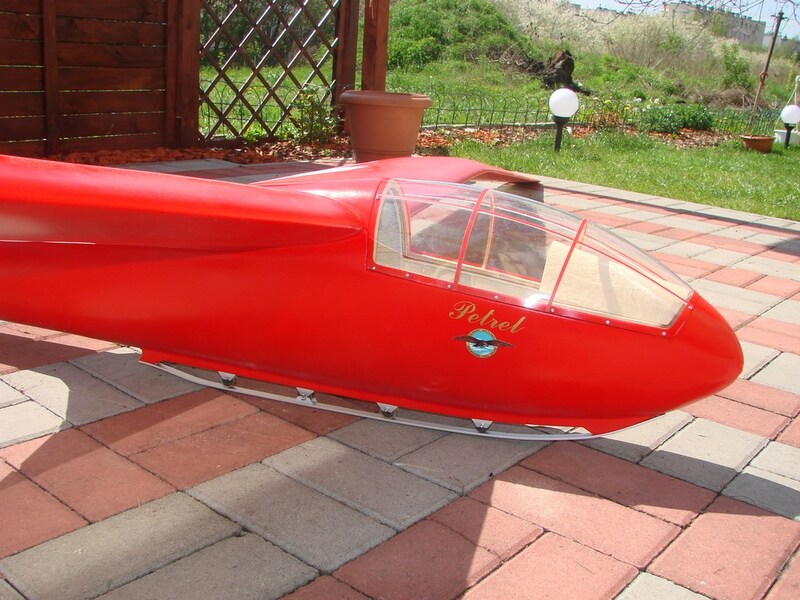 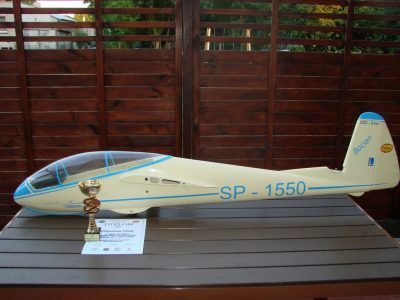 English model glider competitive, retro class. 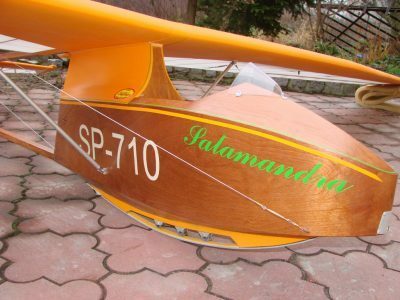 It has brakes as in the original, designed for thermal flights. 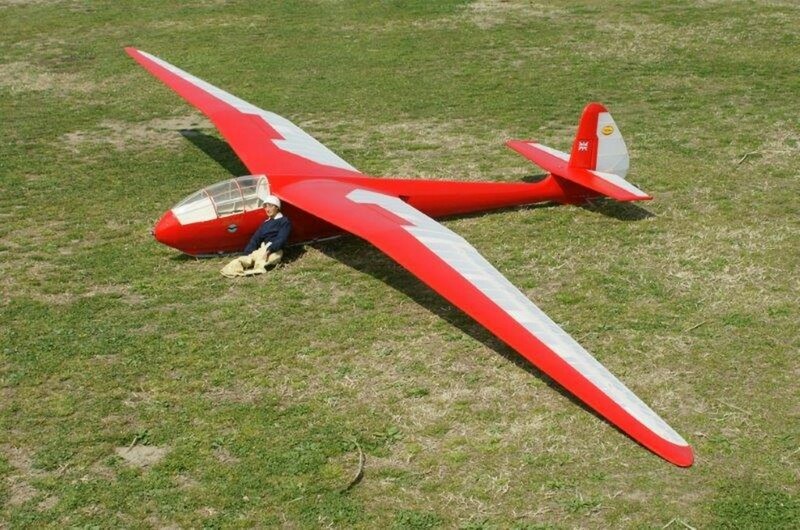 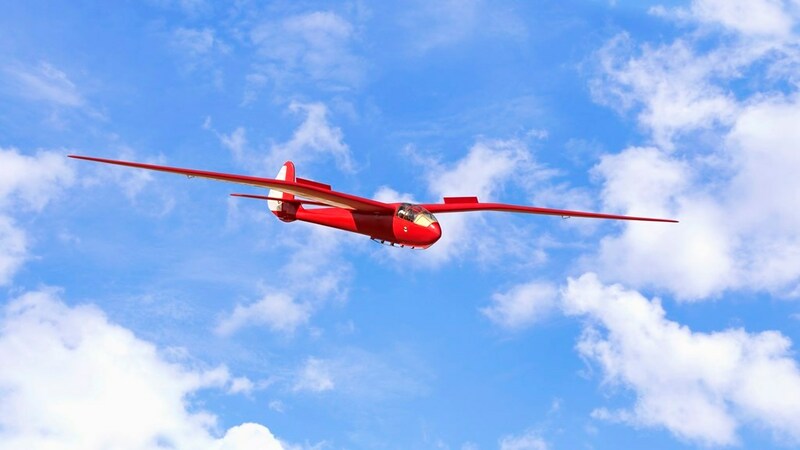 Glider beautifully presented in flight. 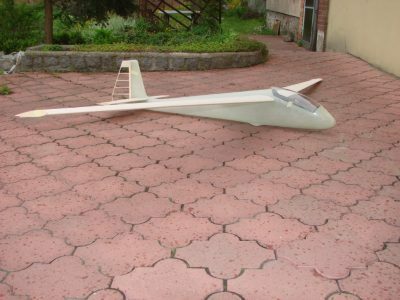 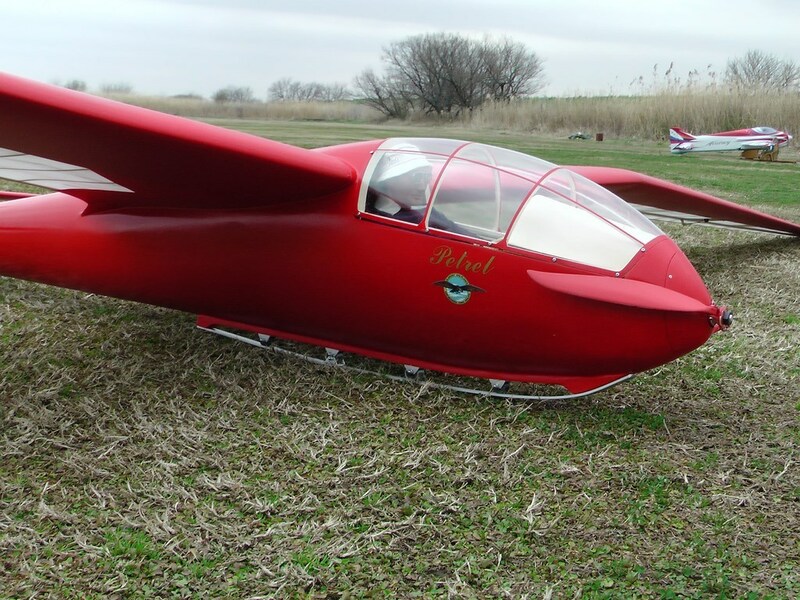 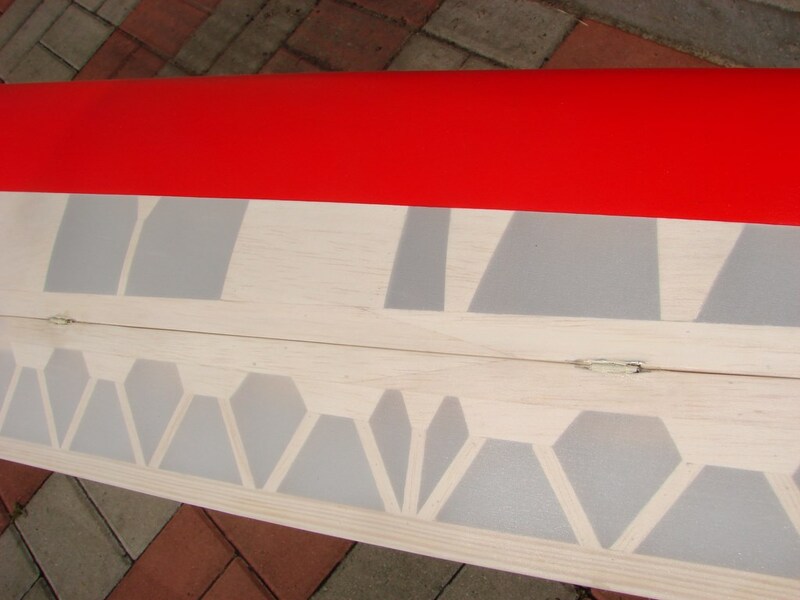 The model has a beautiful and unusual shape of the wings and a slender fuselage.